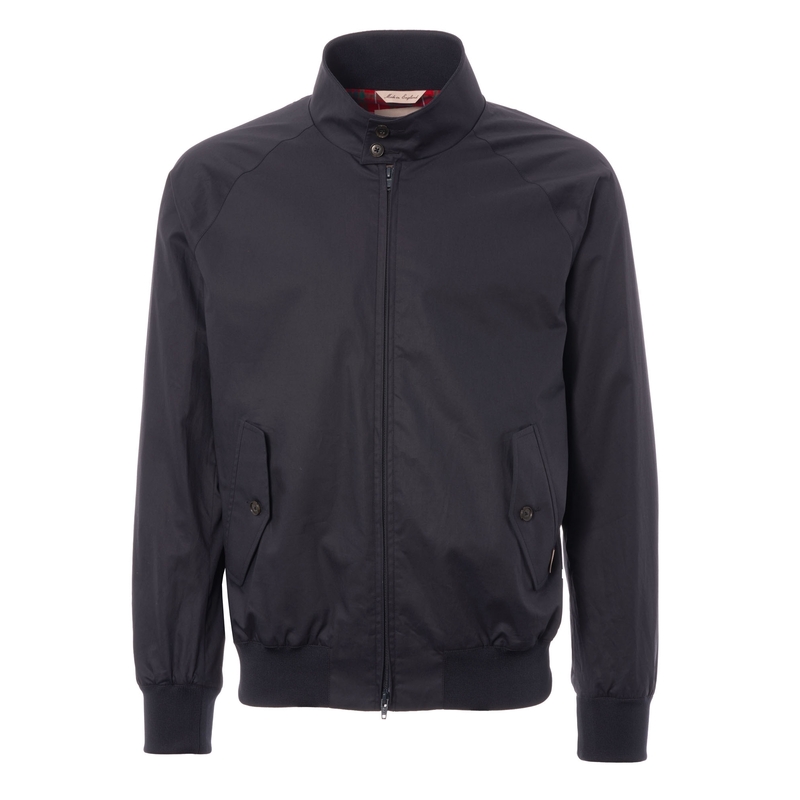 Exclusive to Stuarts London is the Baracuta G9 Harrington Jacket in the legendary archive fit and material. This exclusive remake of the iconic G9 that was first introduced way back in the 1930's is a must have for any fan of style perfection. This natural iteration of the jacket captures the essence and heritage behind both brands and the importance of British Menswear. Made from the material used on the original Harrington, this 100% cotton Jacket is the perfect all rounder for every season.